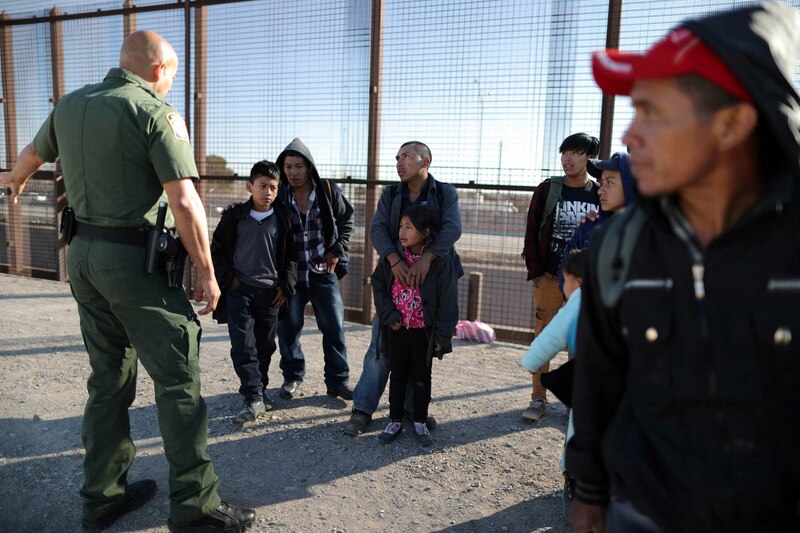 WASHINGTON (CNS) – An estimated 100,000 apprehensions of immigrants by U.S. Customs and Border Patrol agents at the U.S.-Mexico border in March is the highest figure in one month in a decade. “They are mothers and fathers just like us and they are trying to do the best they can for their children and their families, just as we would,” Joan Rosenhauer, head of Jesuit Refugee Service (JRS), told Catholic News Service April 4 – the organization’s “lobby day” during which they talked to 41 members of Congress and their staff. 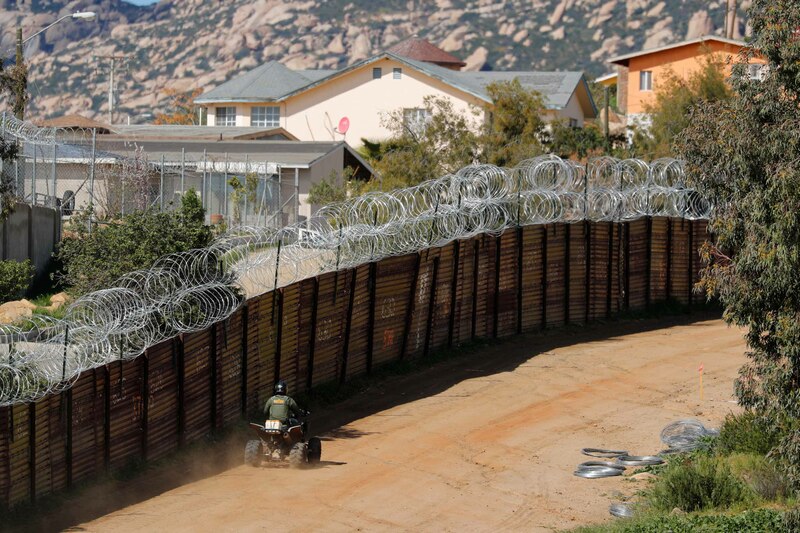 Others have shown skepticism – to the point of disdain – over Trump administration declarations of a border crisis. “As a rational person, it does not seem at all logical to me if people are fleeing because of the government’s inability in the home country to stop widespread violence de facto formation of local government by organized gangs,” she said. The Sisters of Mercy of the Americas March 30 announced two separate delegations would visit the Texas-Mexico border – with one going to El Paso and across to Ciudda Juarez, Mexico, and the other to McAllen, Texas, in the Diocese of Brownsville – to investigate migrant ministries and border conditions.